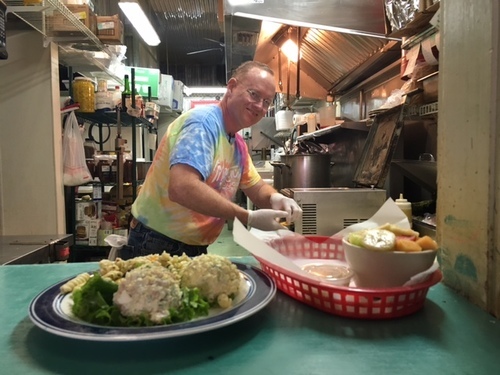 A 2nd and 3rd generation is making Mary Ann's Deli its go-to lunch spot on the Eastern Shore, with the same signature chicken salad, sandwiches and po'boys that have made this menu a classic since 1984. A reliable Fairhope favorite? The "Shirley", Zapps chips, a pickle and sweet tea with "the good ice." 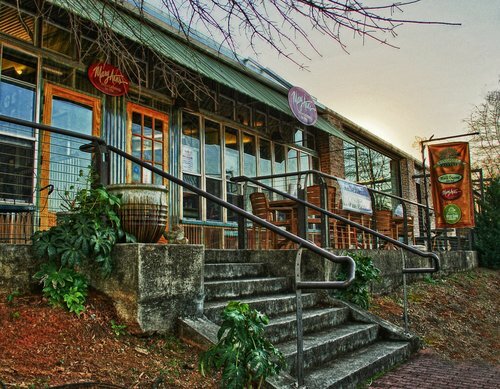 John & Mary Ann Nelson sold the restaurant deli in 2005 to new owner Bob Coppoletta, who now combines his upscale culinary school training with the love of running a classic scratch kitchen. 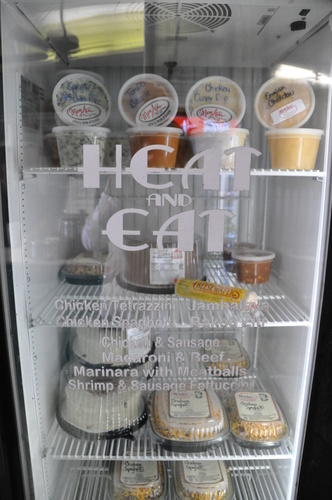 Look for Mary Ann's famous poppyseed dressing, chicken salad and casseroles to go in the "Heat n' Eat" freezer.